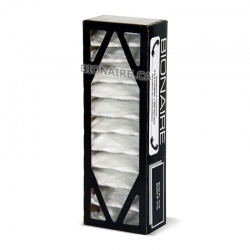 Bionaire 711D Dual Air filter for Bionaire F70, F70S, F75, F100, F100S, FE1060. 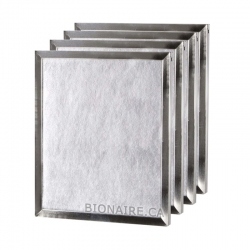 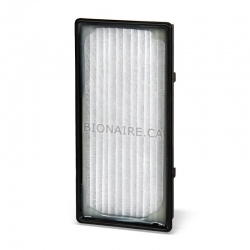 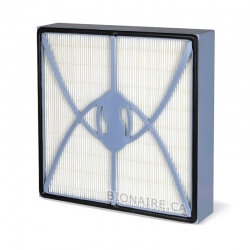 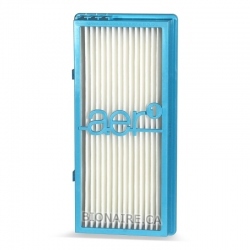 Bionaire 711D Dual air filter is a Genuine OEM Bionaire Filter. 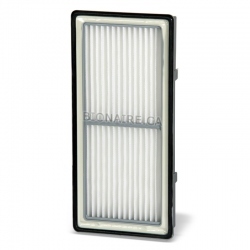 Bionaire 711D Dual air filter fits Bionaire F70, F70FW, F70S, F70T, F70W, F75, F100, F100S, F100T, F105, FE1060. 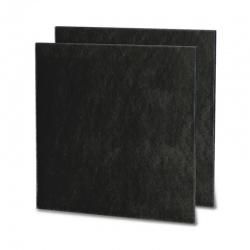 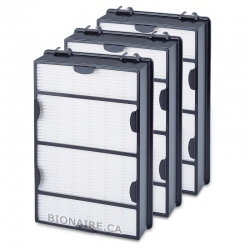 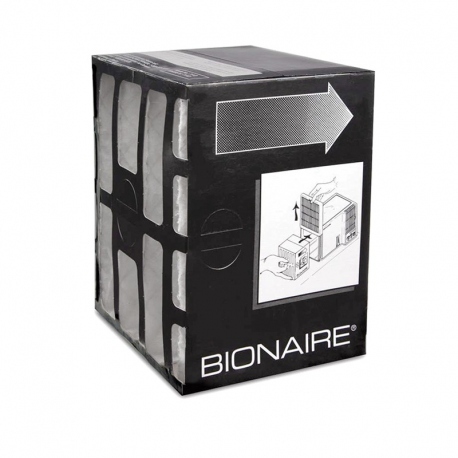 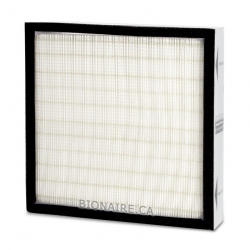 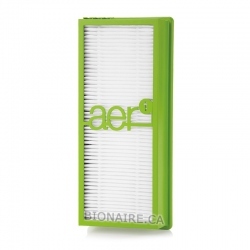 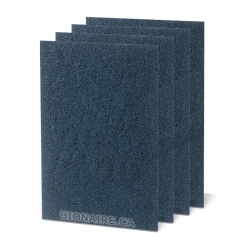 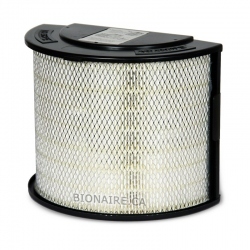 Bionaire 711D Dual air filter combines HEPA type particle filter with activated carbon layer. 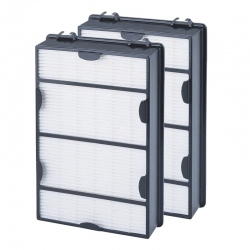 The HEPA type filter traps all microscopic allergens and dust. 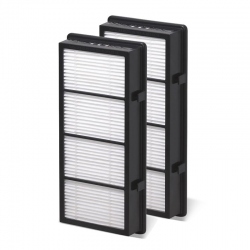 HEPA type filter efficiency is over 99.00 % at 1.0 micron. 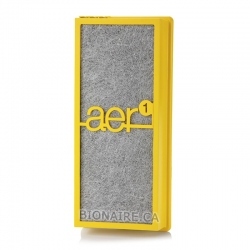 Activated carbon layer removes household chemicals and odors including cigarette smoke. 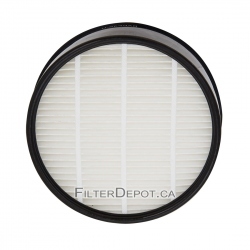 Filter's Lifetime: 3 to 6 months.